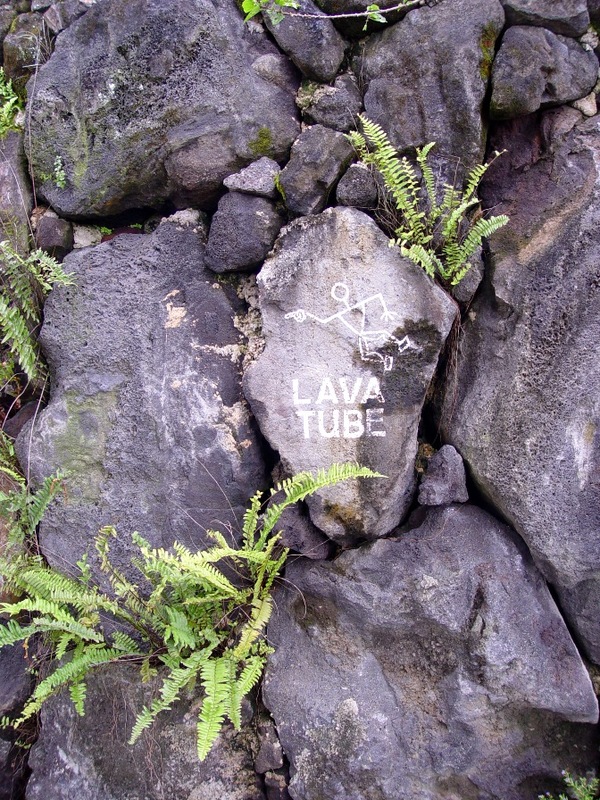 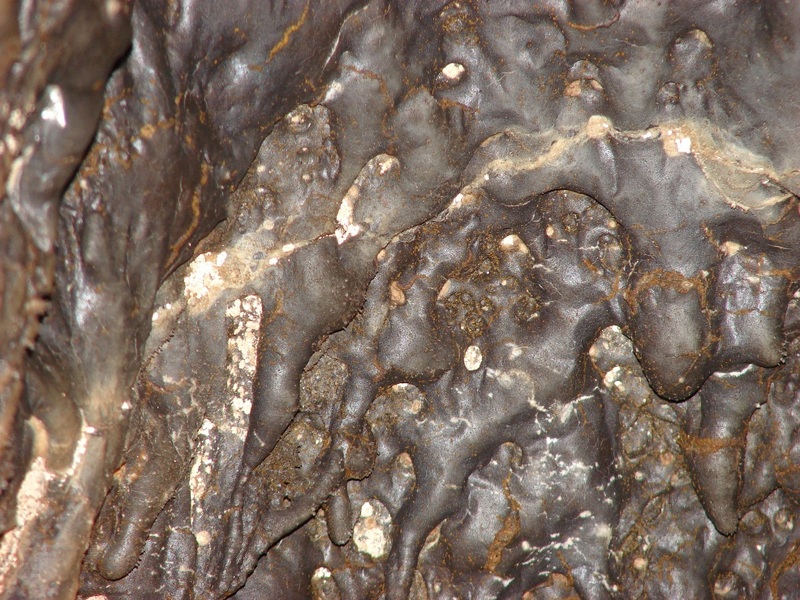 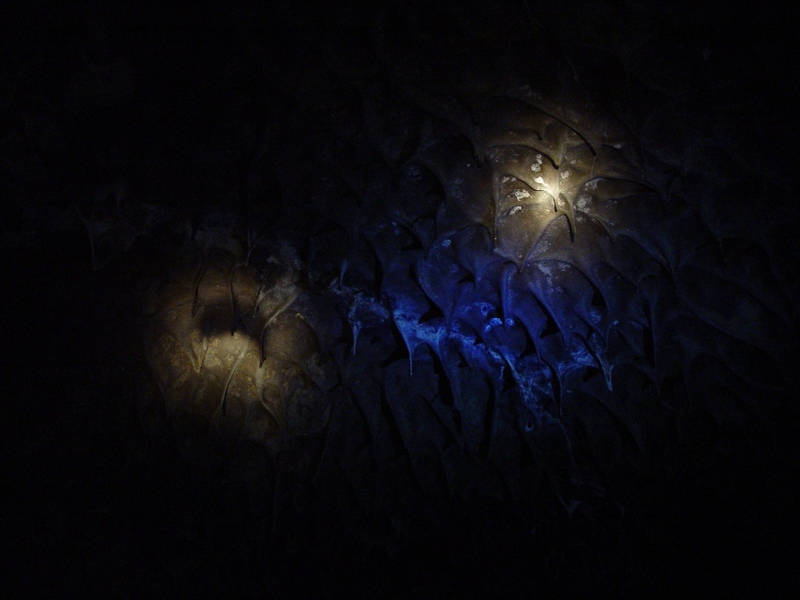 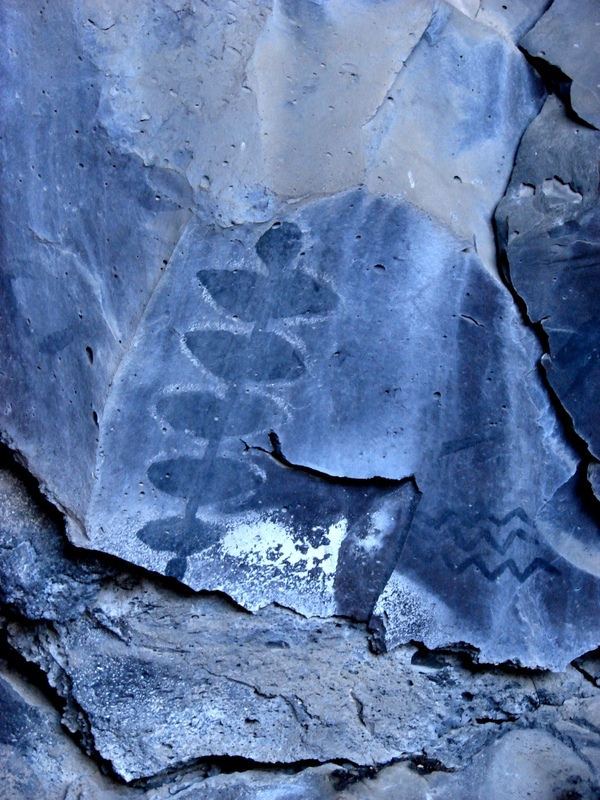 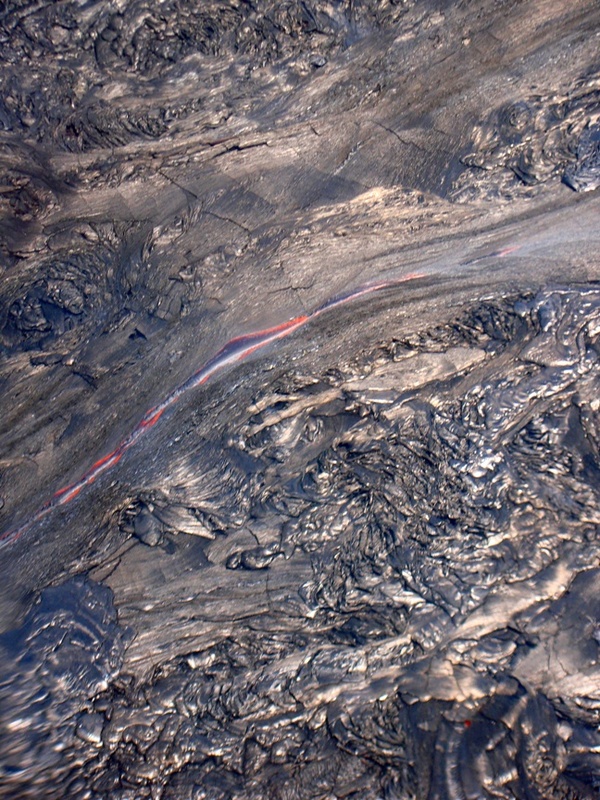 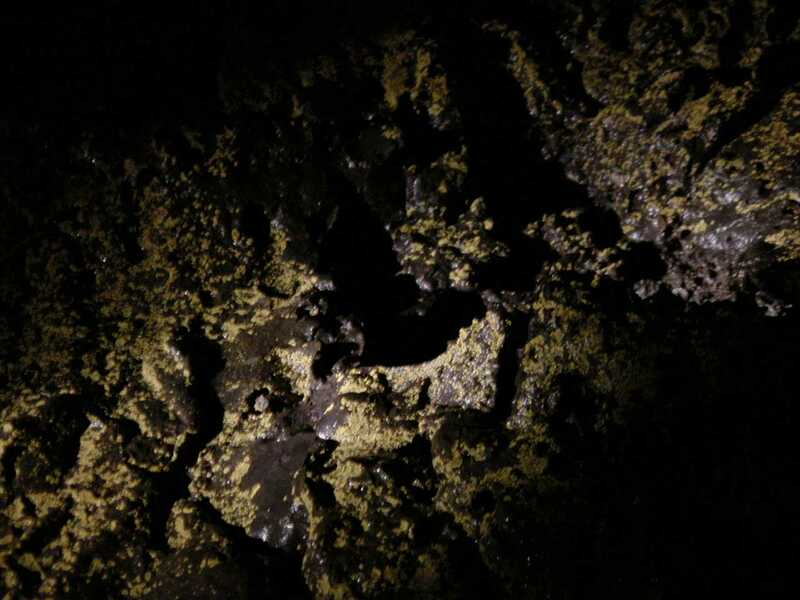 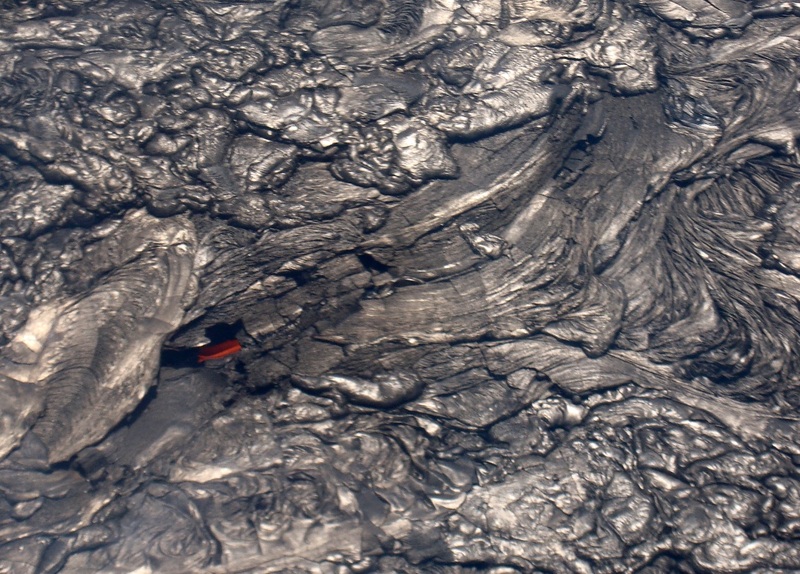 Lave tubes usually develop in basalt lava flows when a crust forms on the surface of the lava flow while the lava continues to flow underneath. 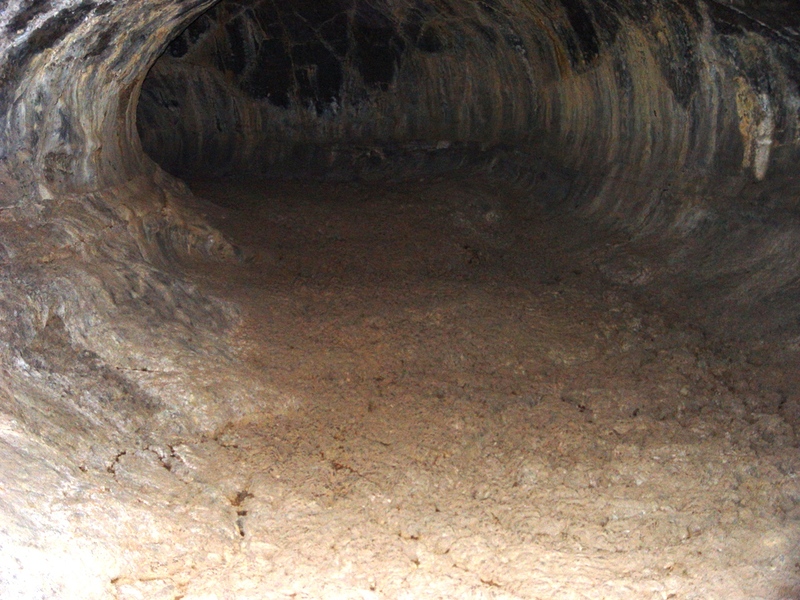 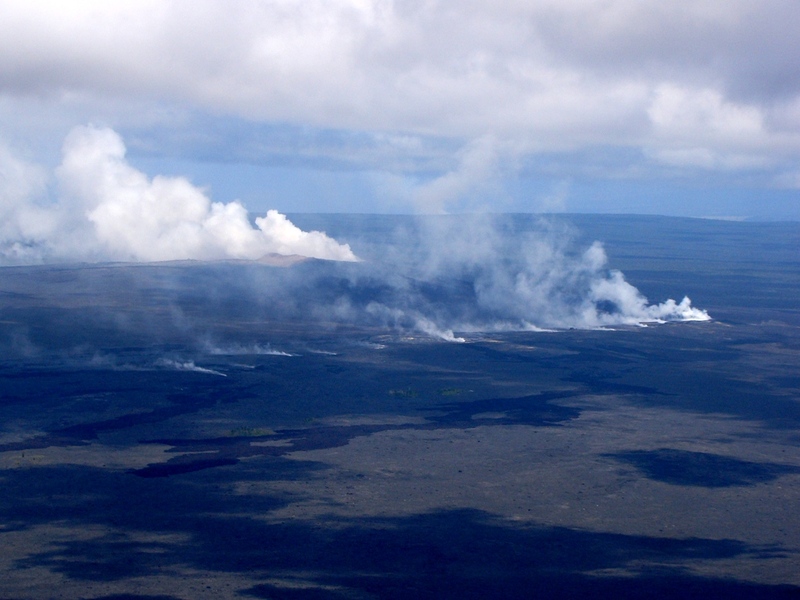 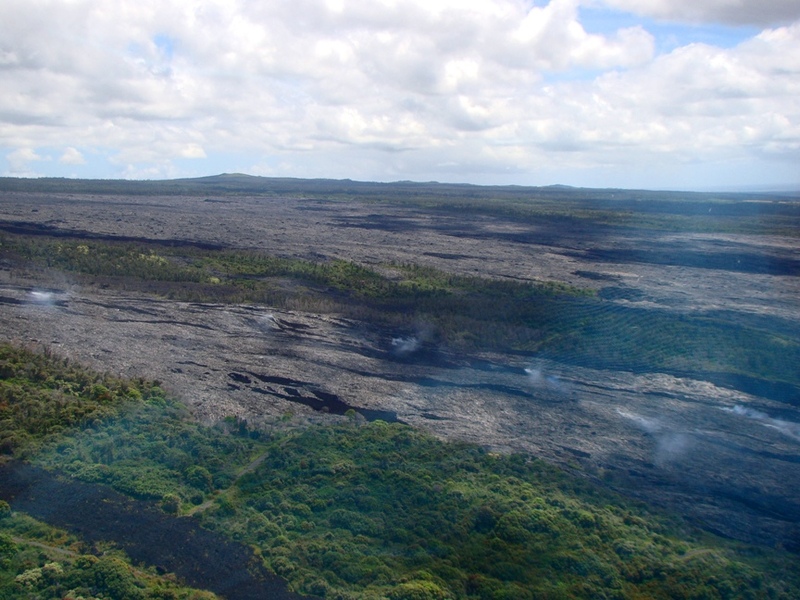 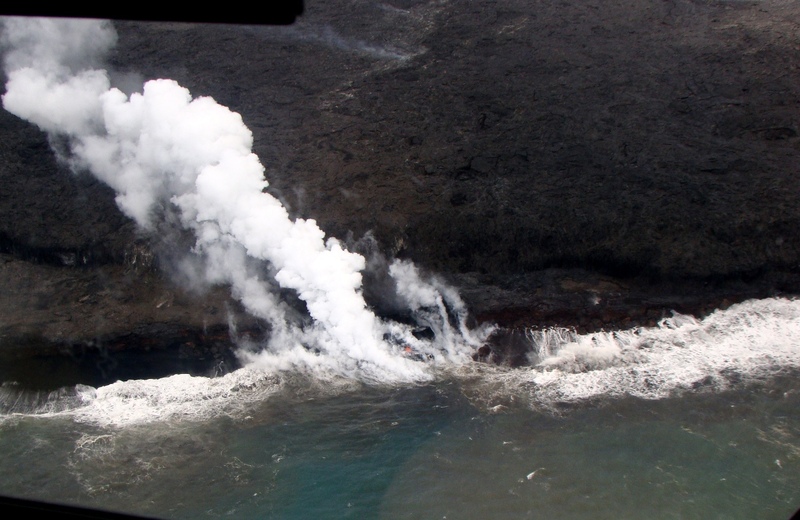 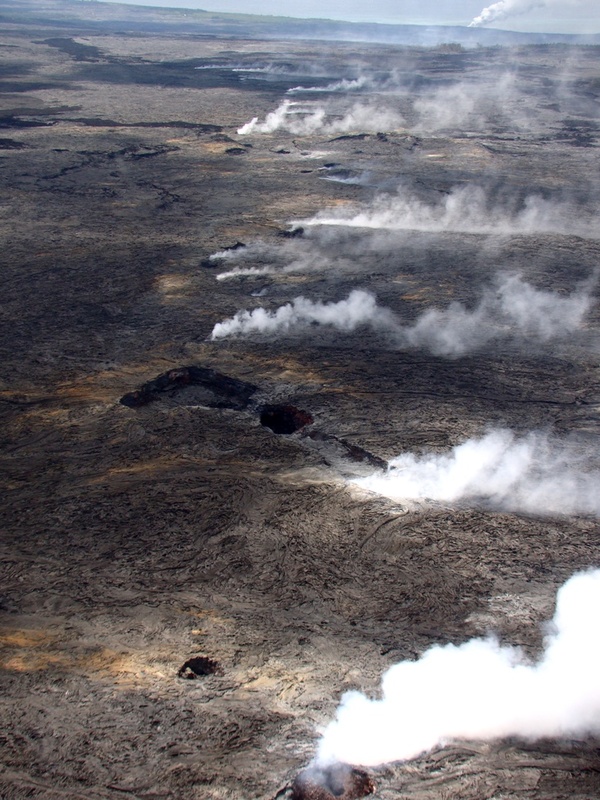 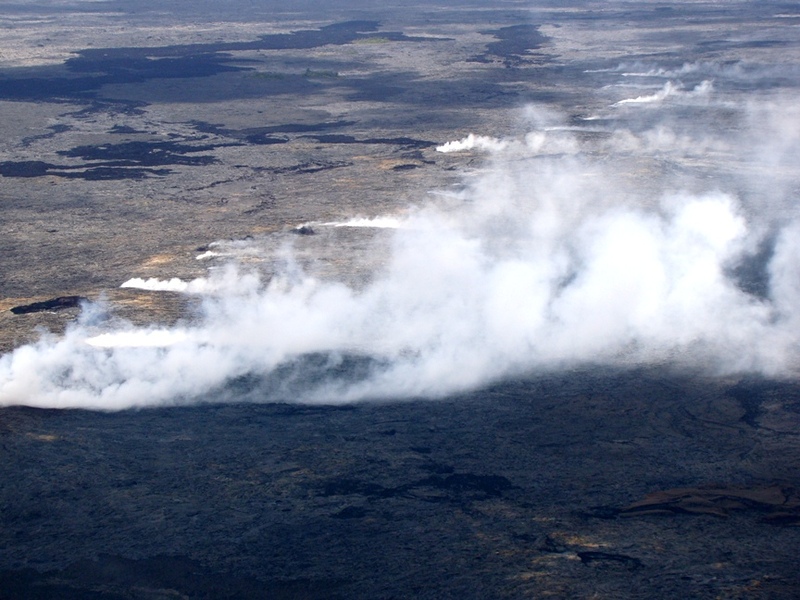 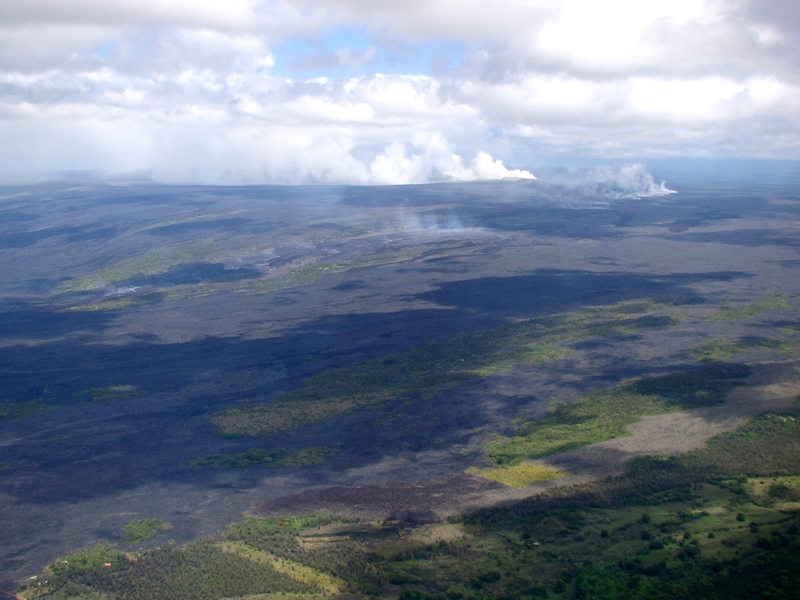 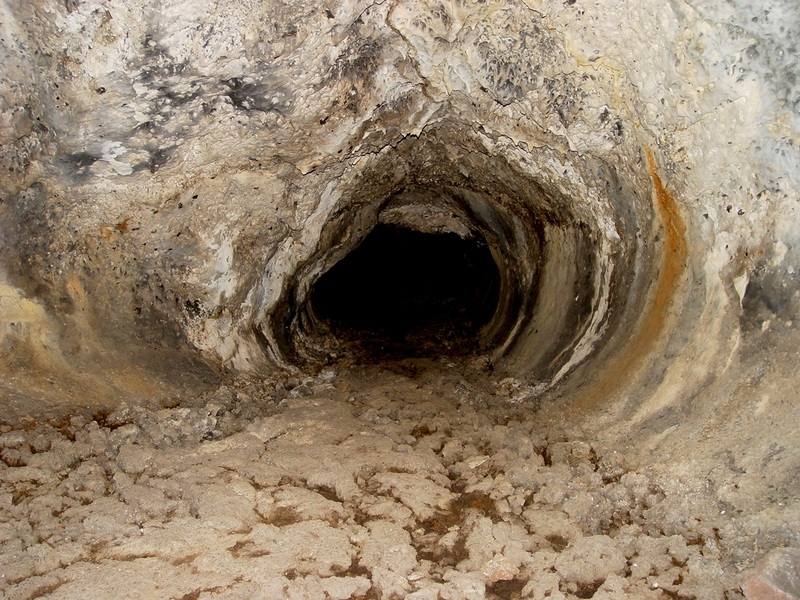 They provide an insulated plumbing system that allows lava to flow for miles without cooling to any great extent. 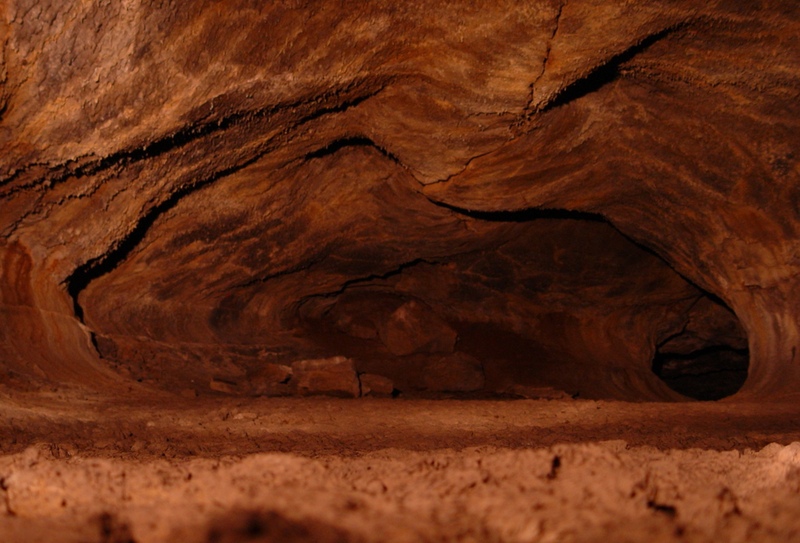 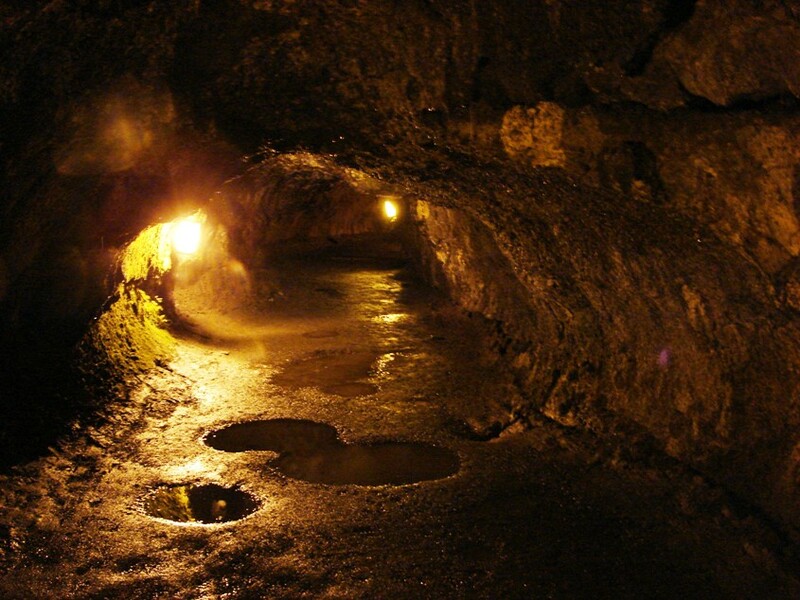 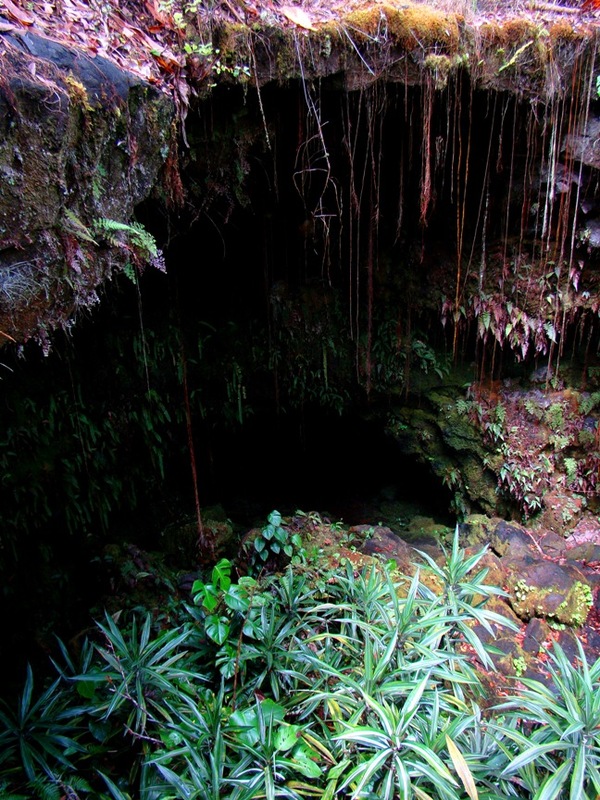 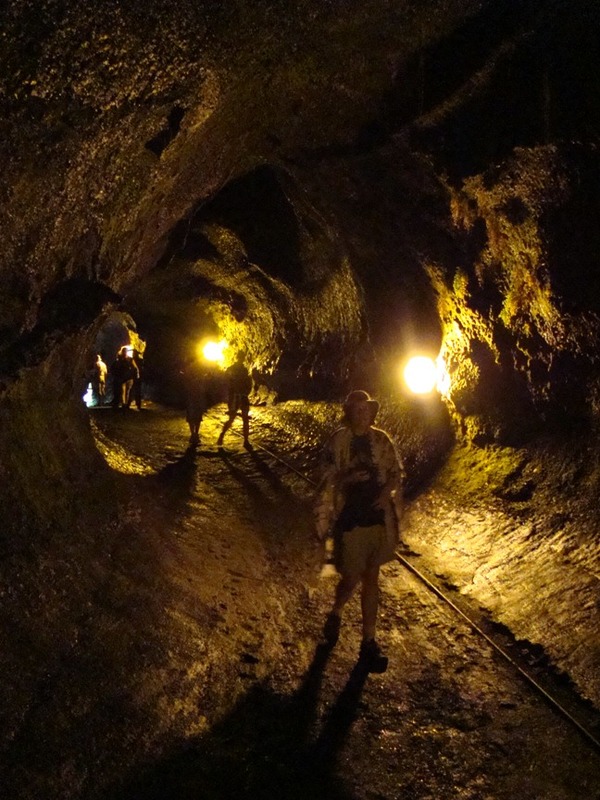 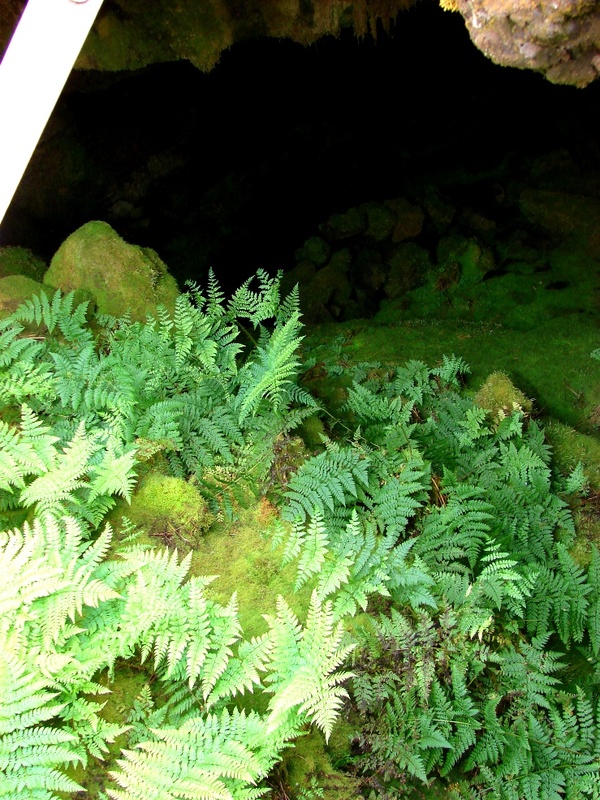 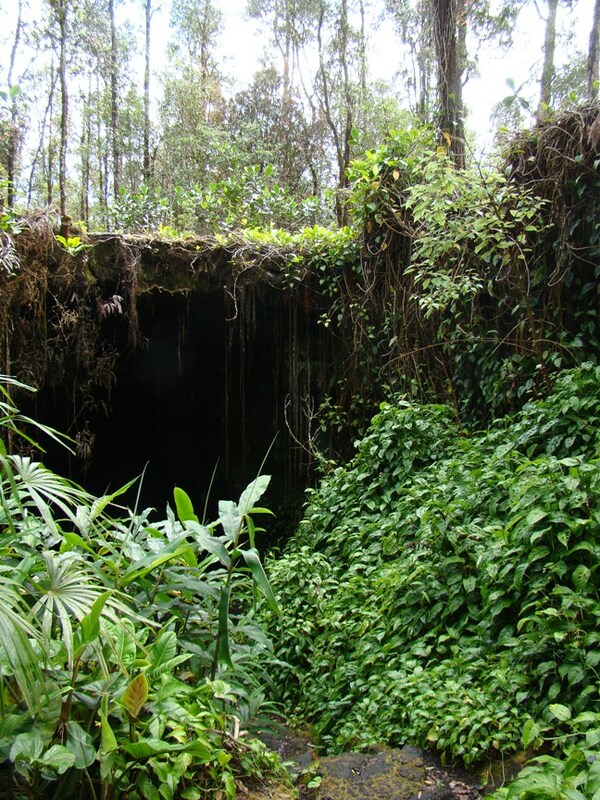 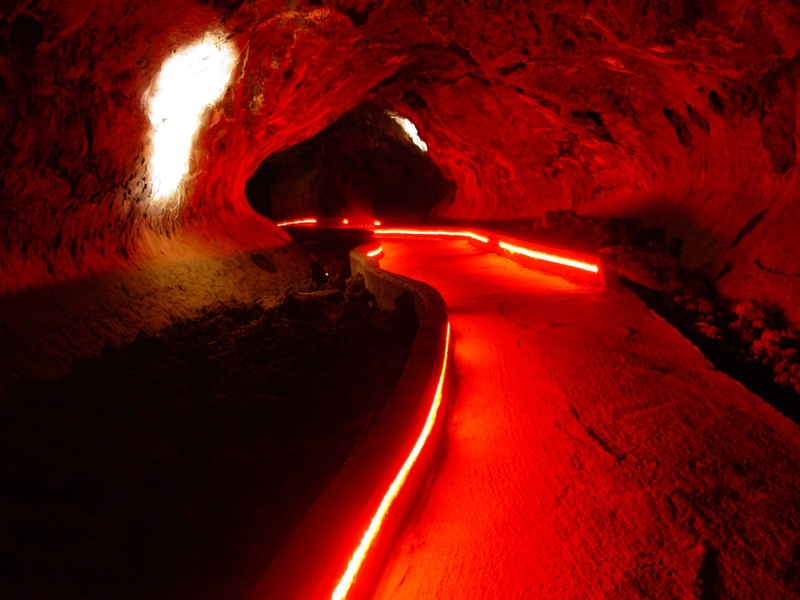 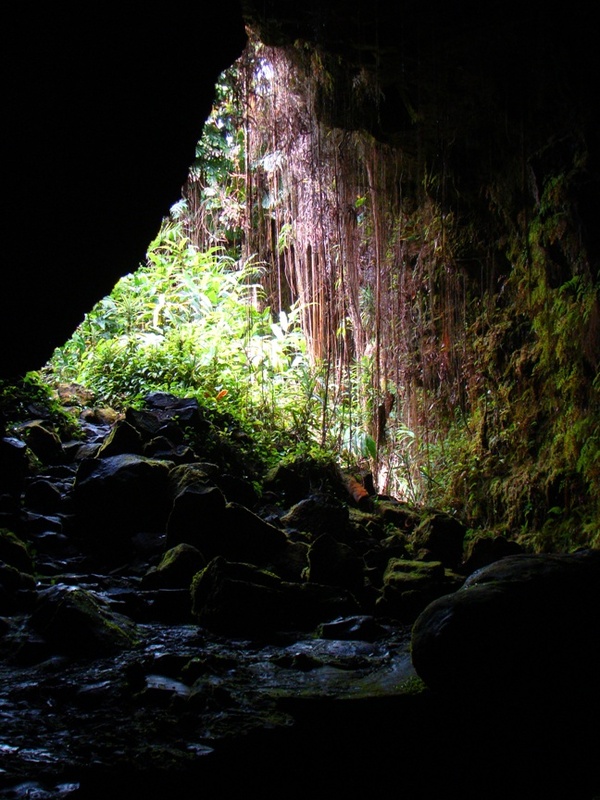 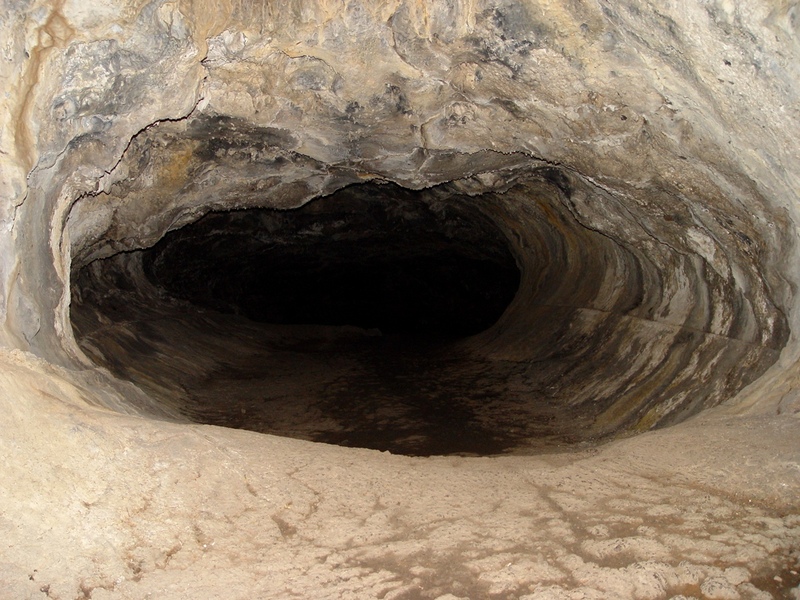 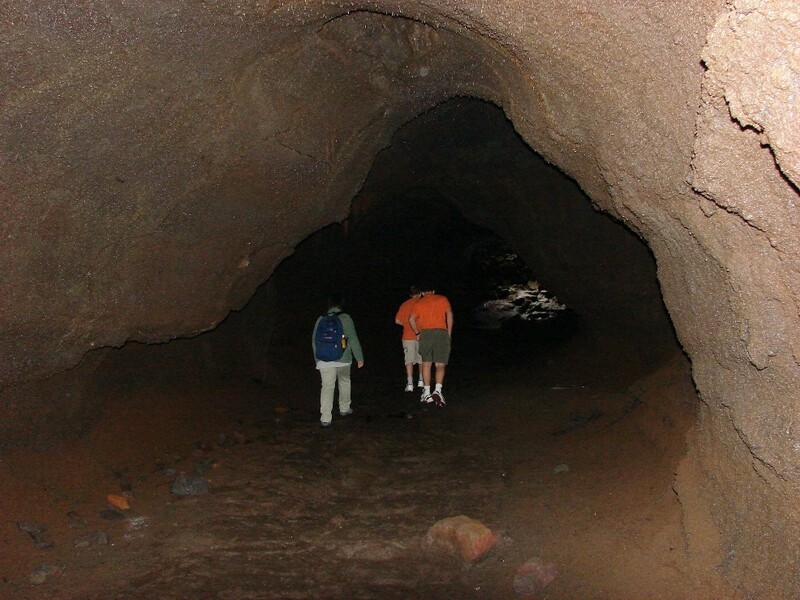 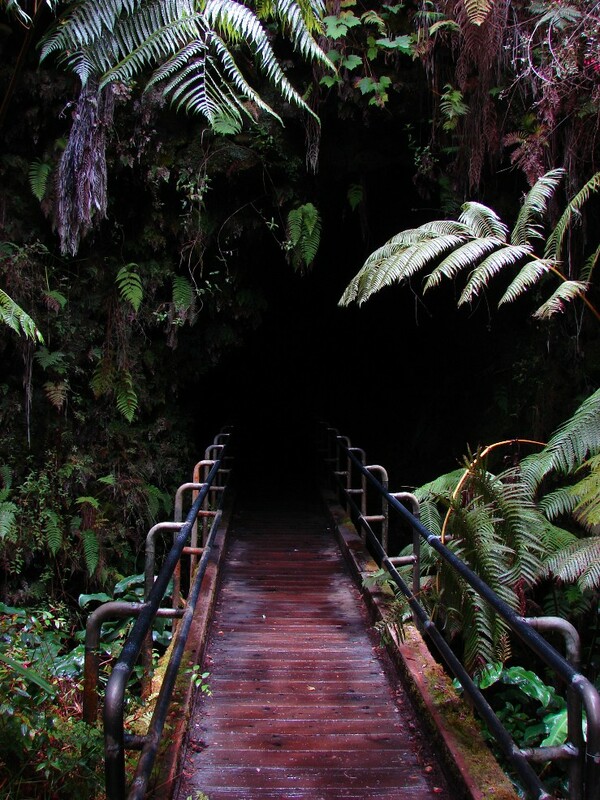 The world's longest lava tube, at 40 miles, comes off of Kilauea shield on the Big Island of Hawaii. 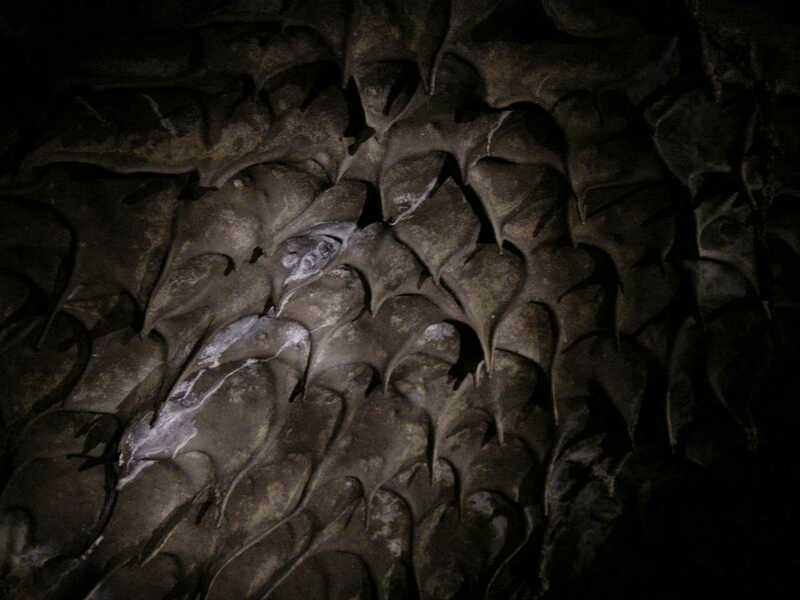 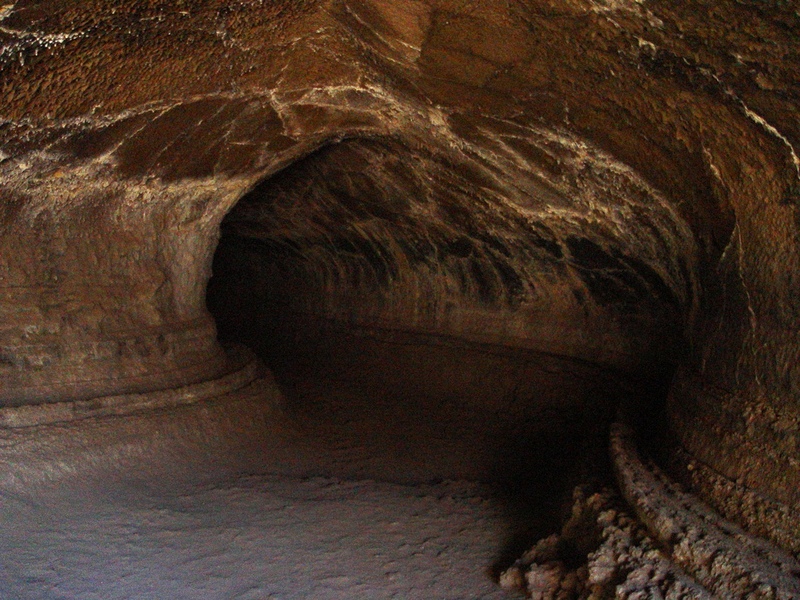 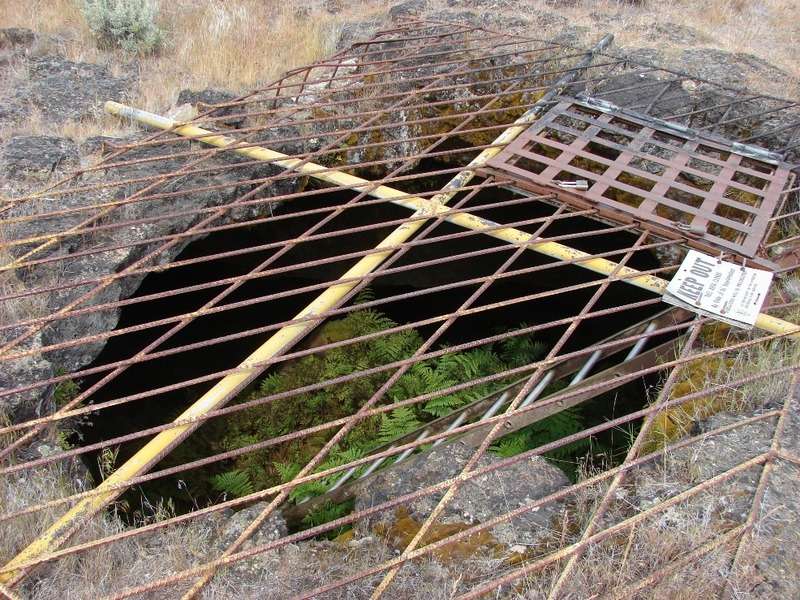 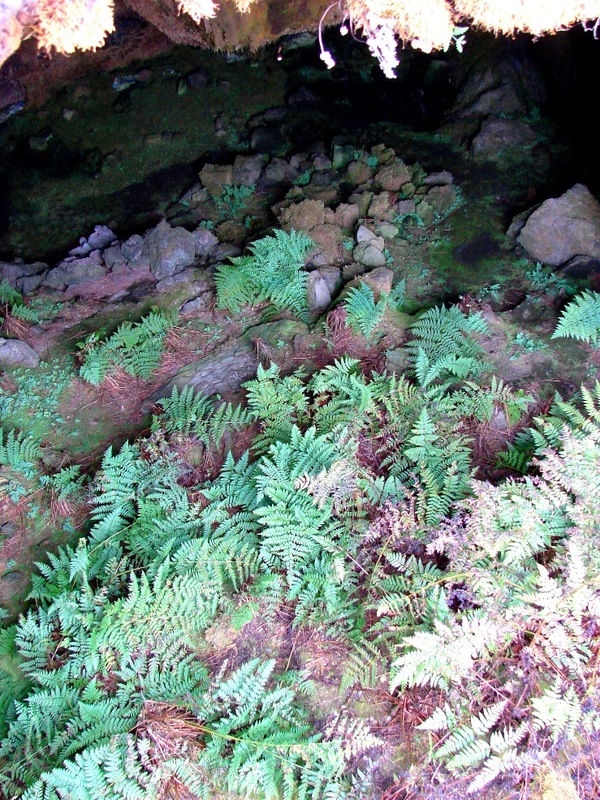 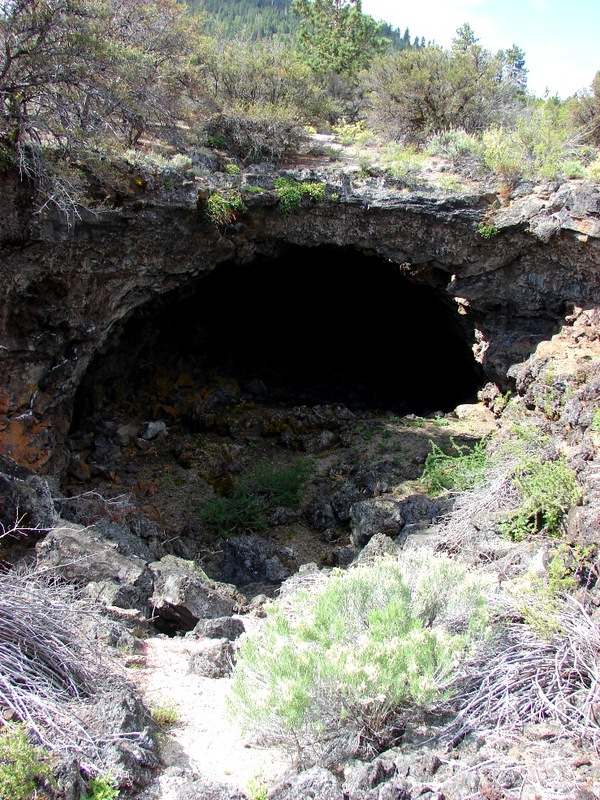 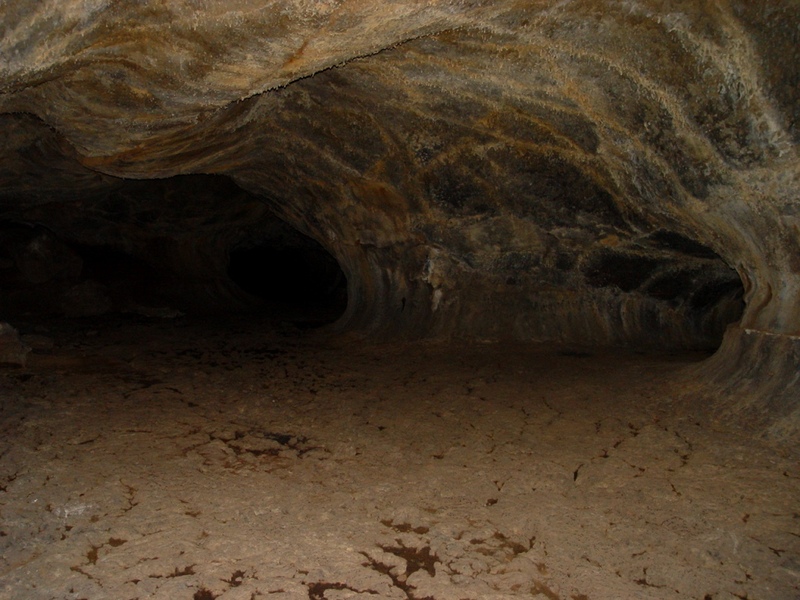 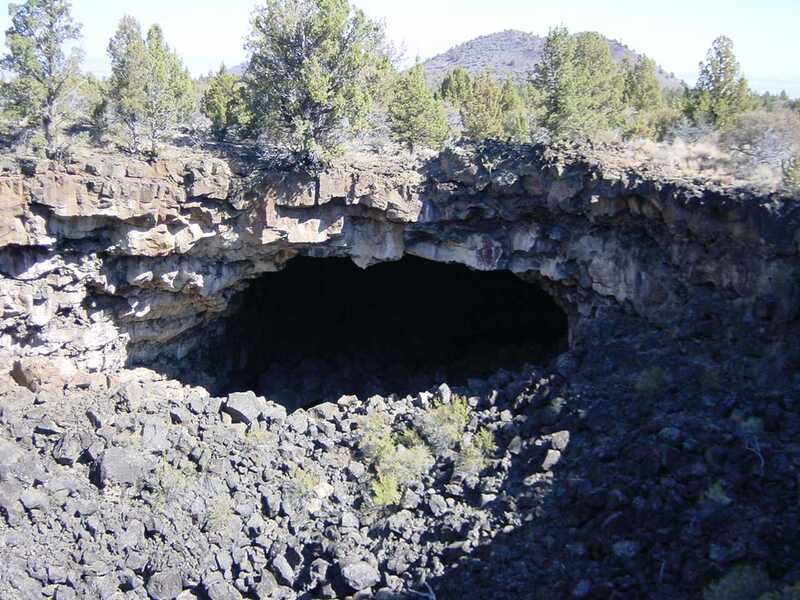 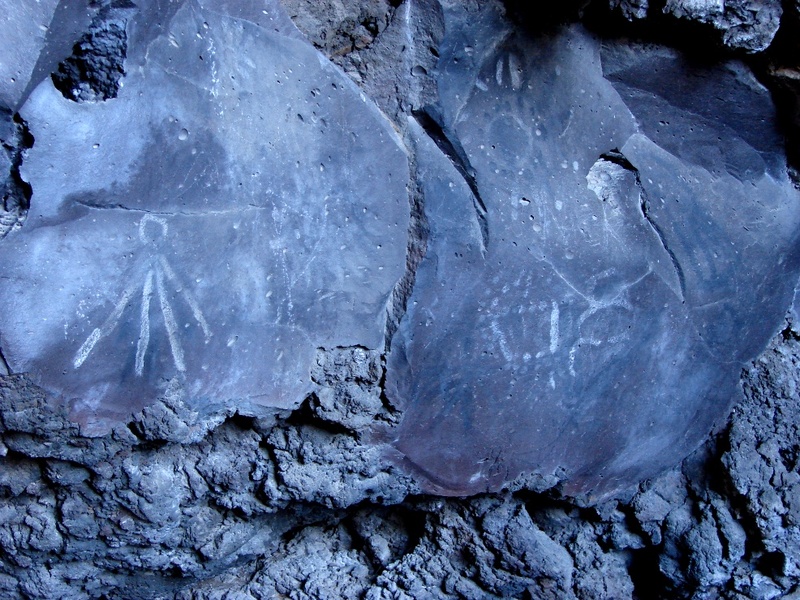 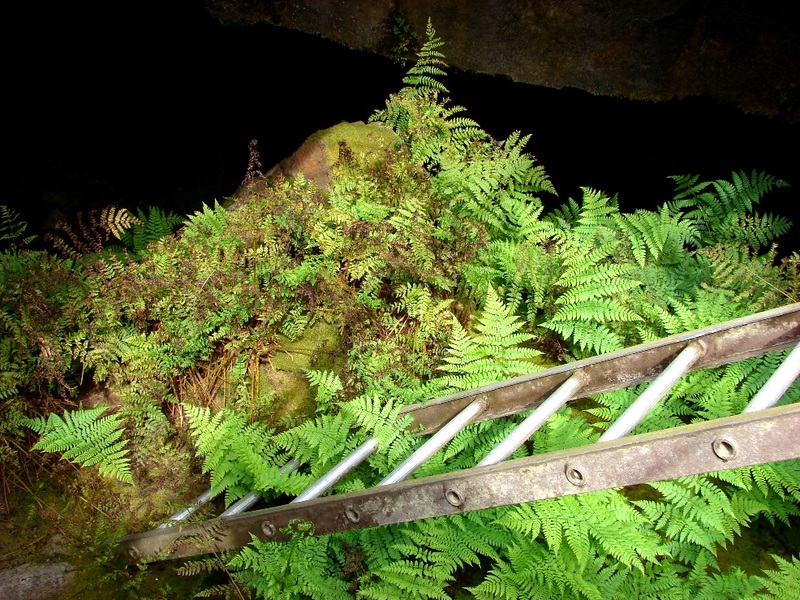 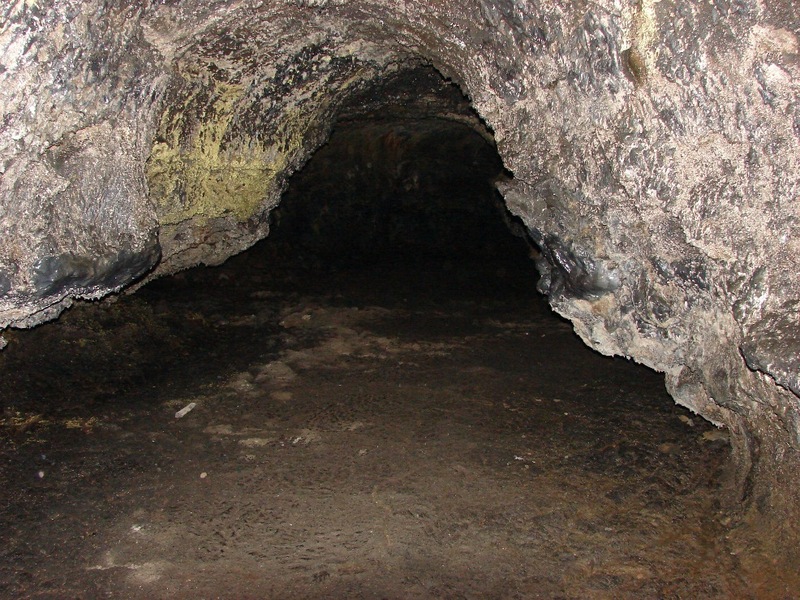 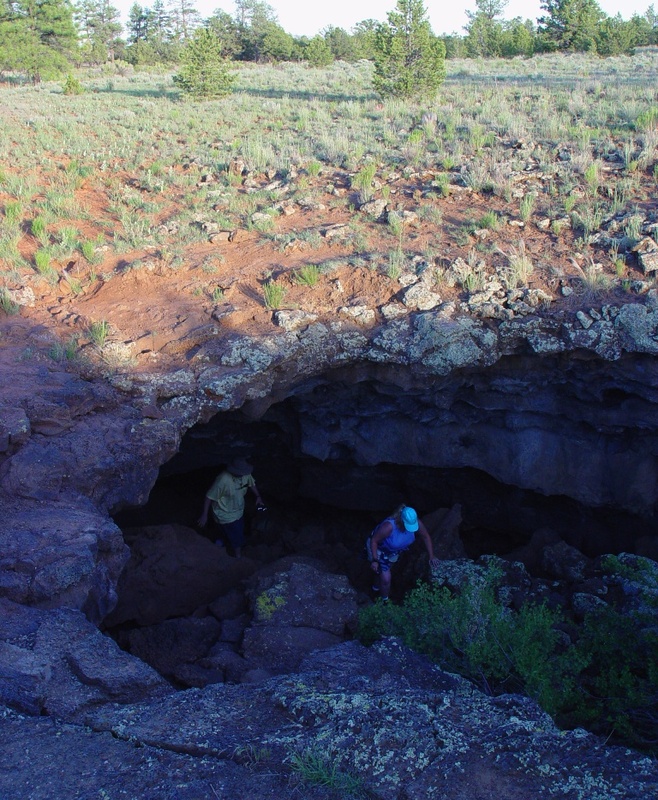 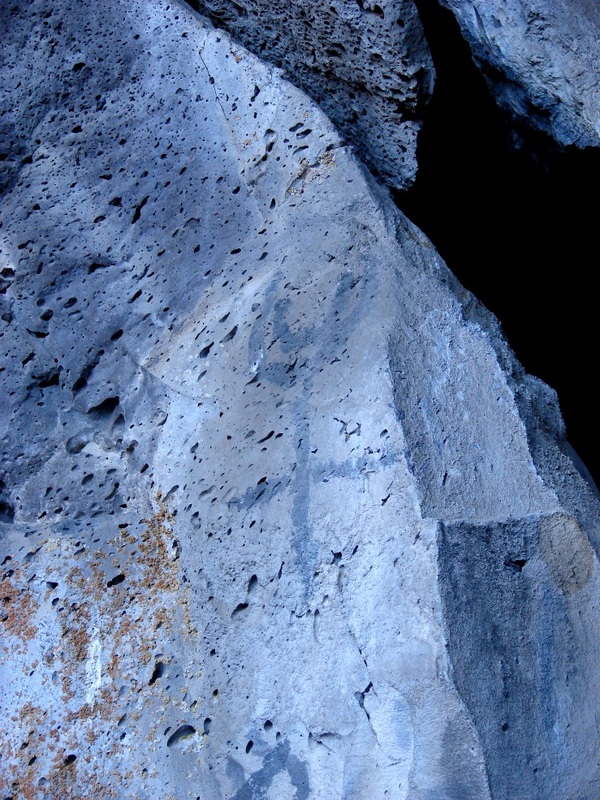 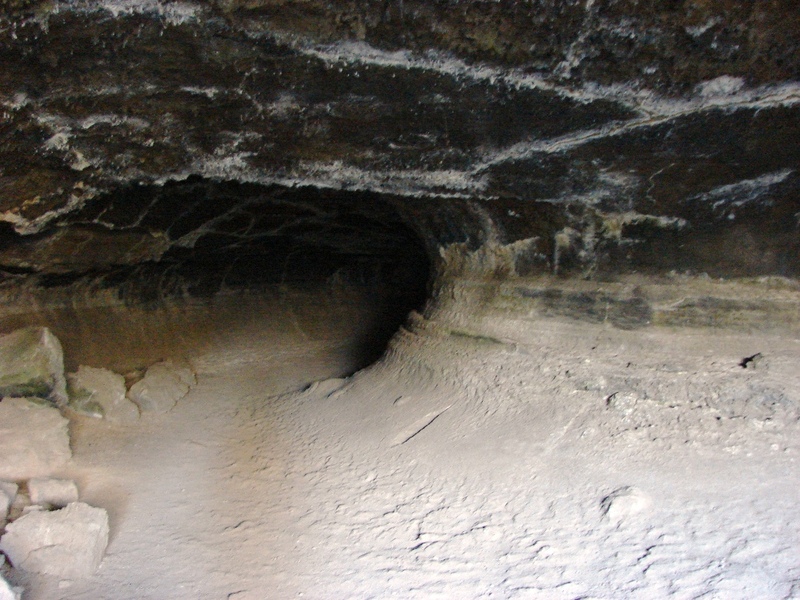 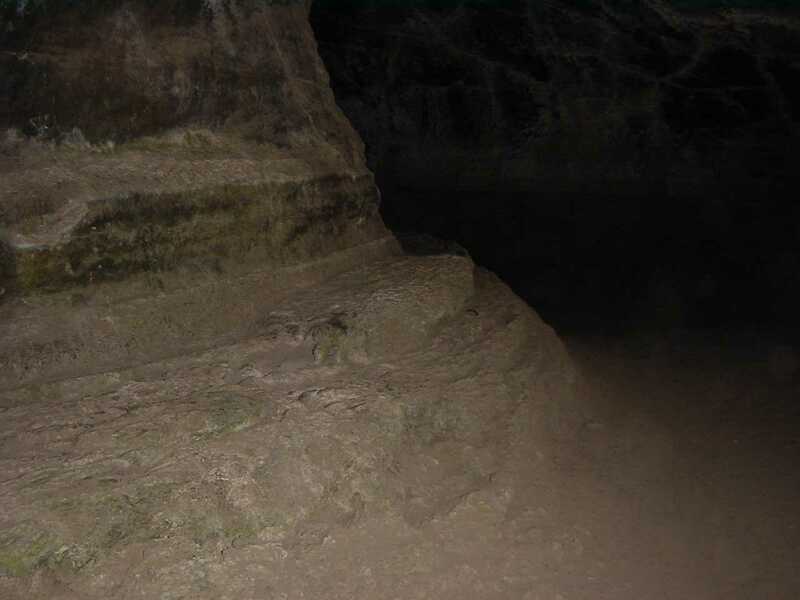 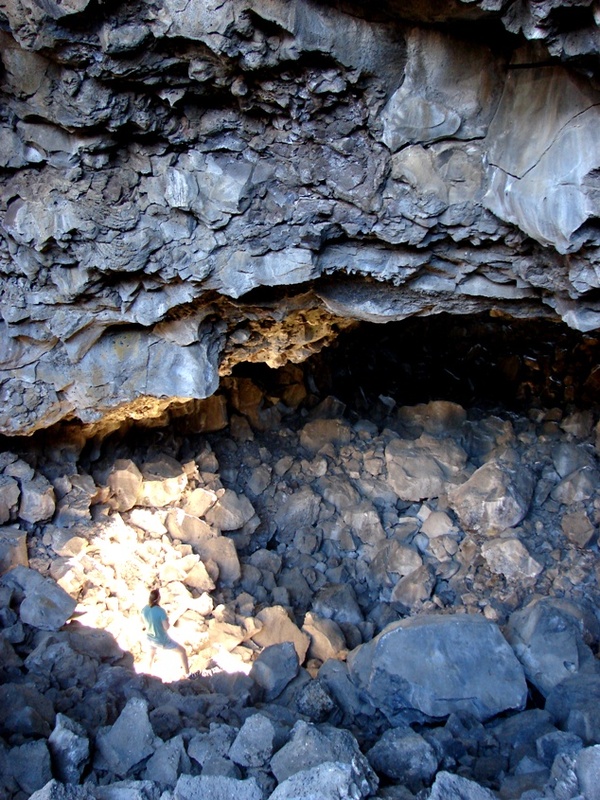 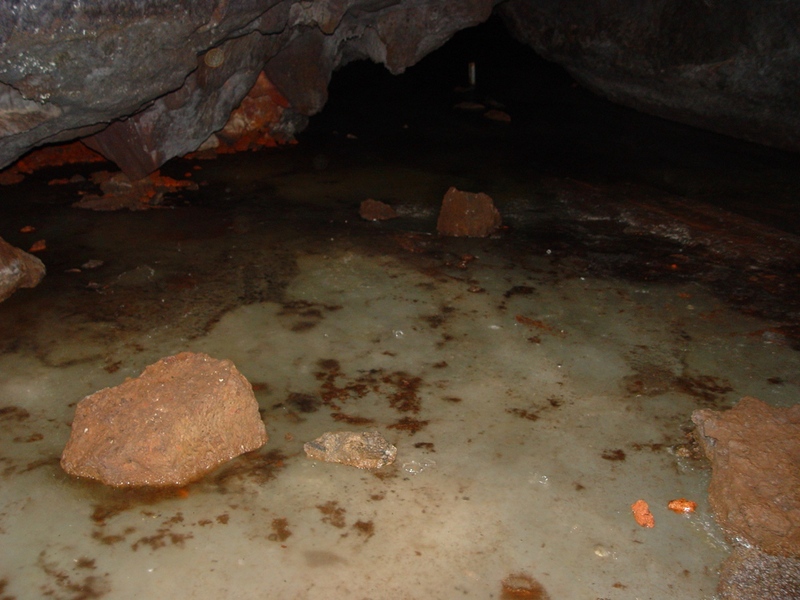 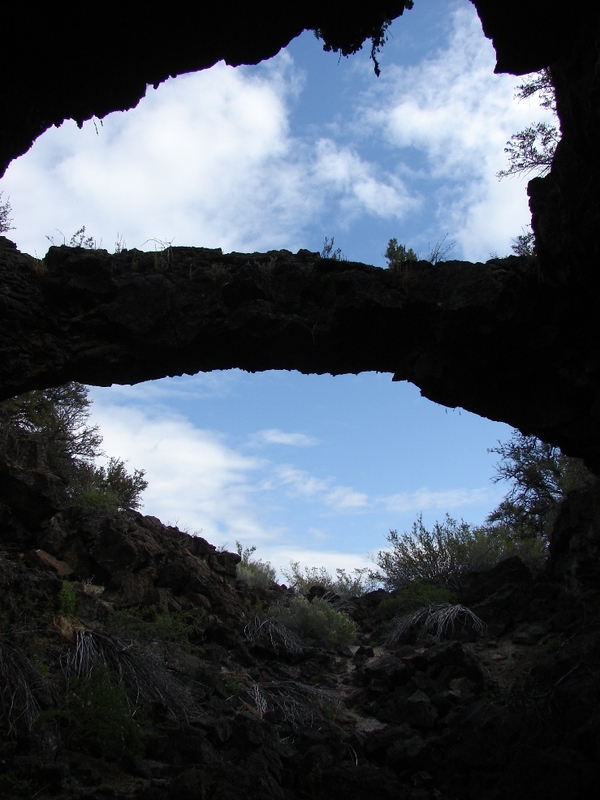 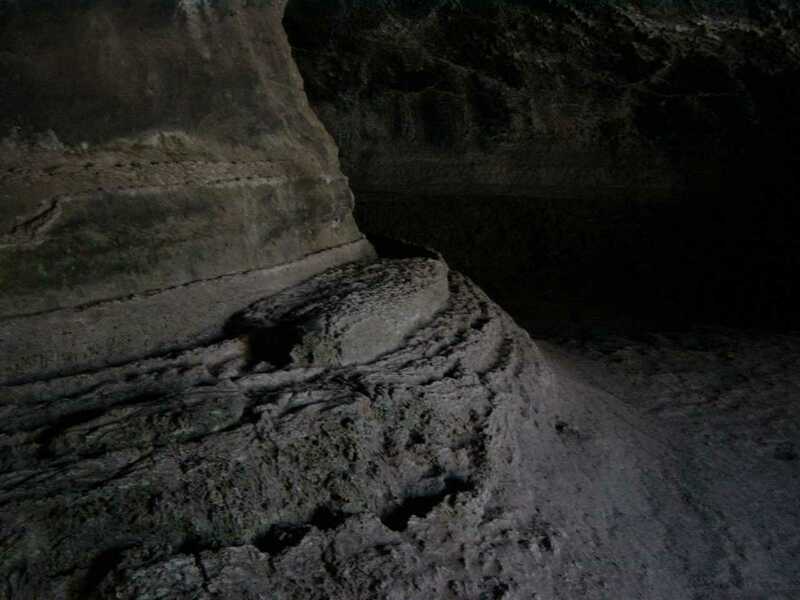 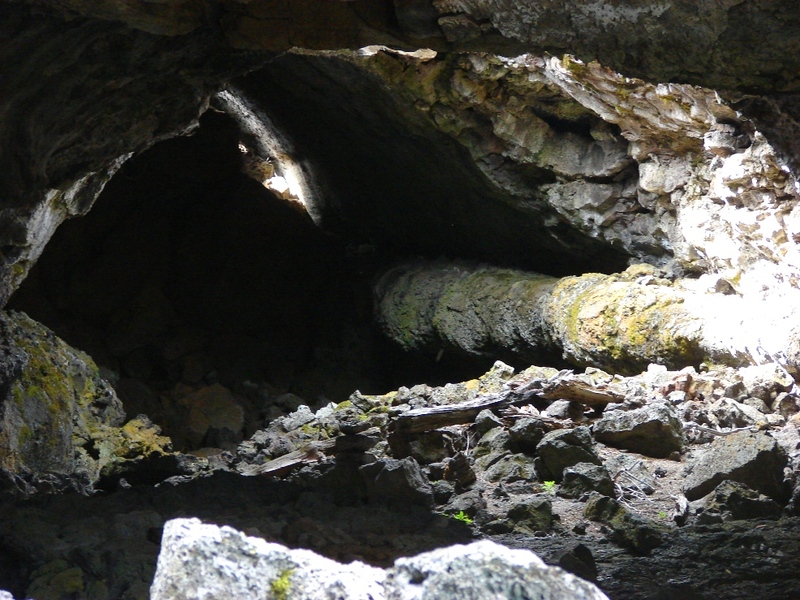 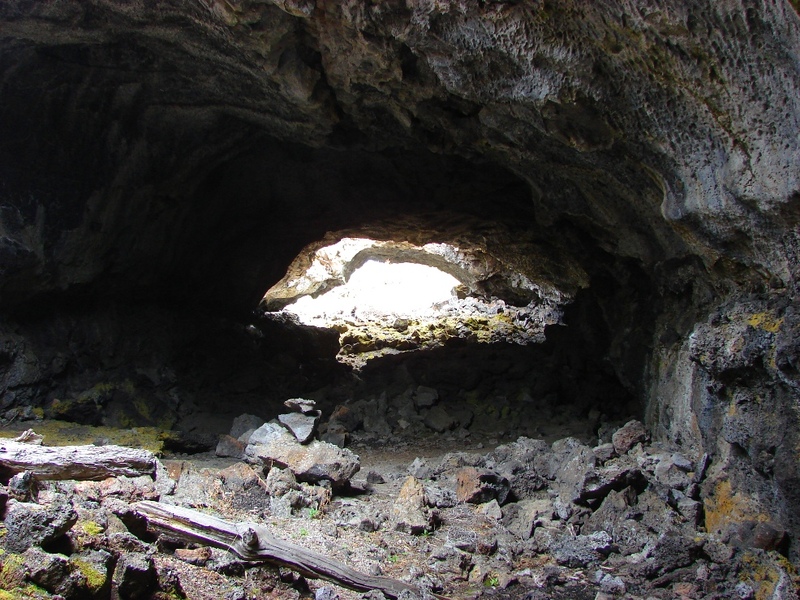 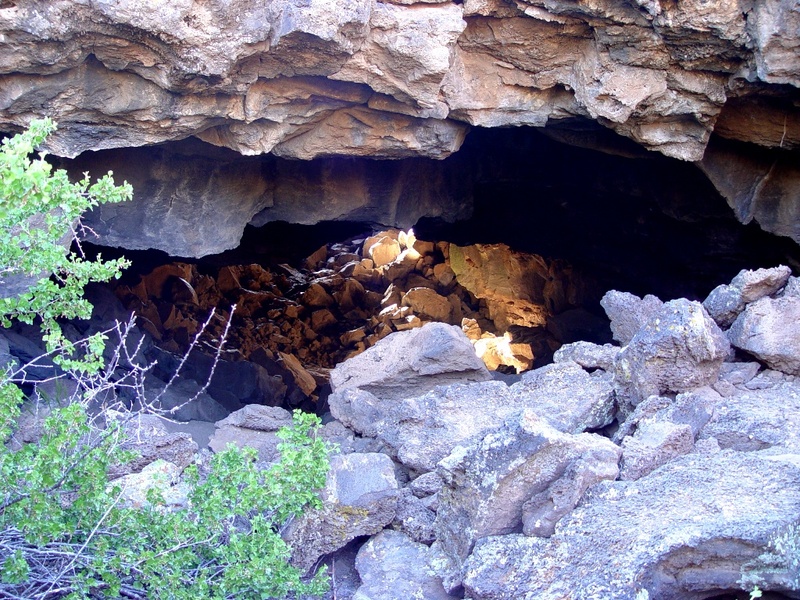 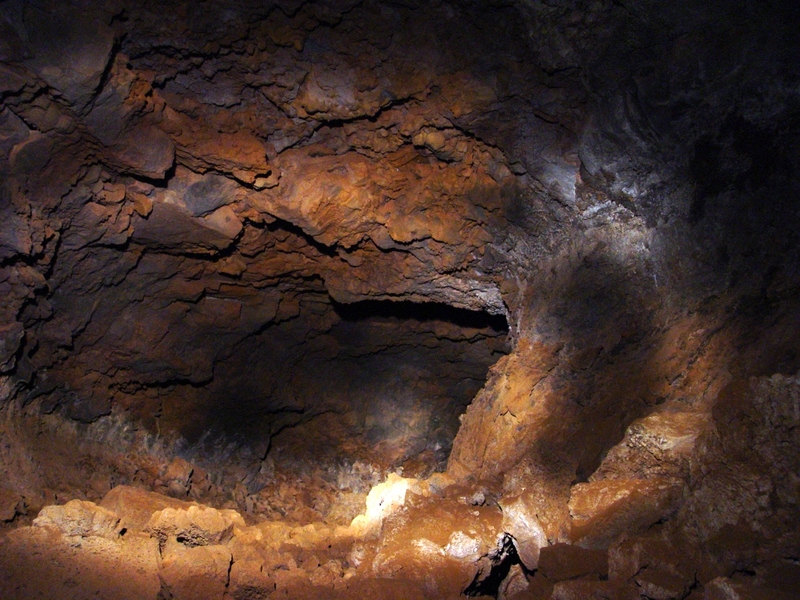 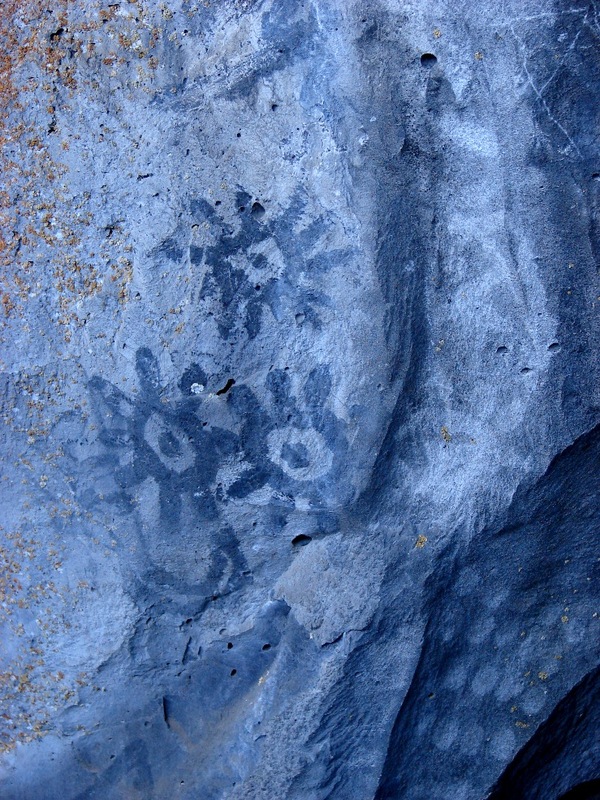 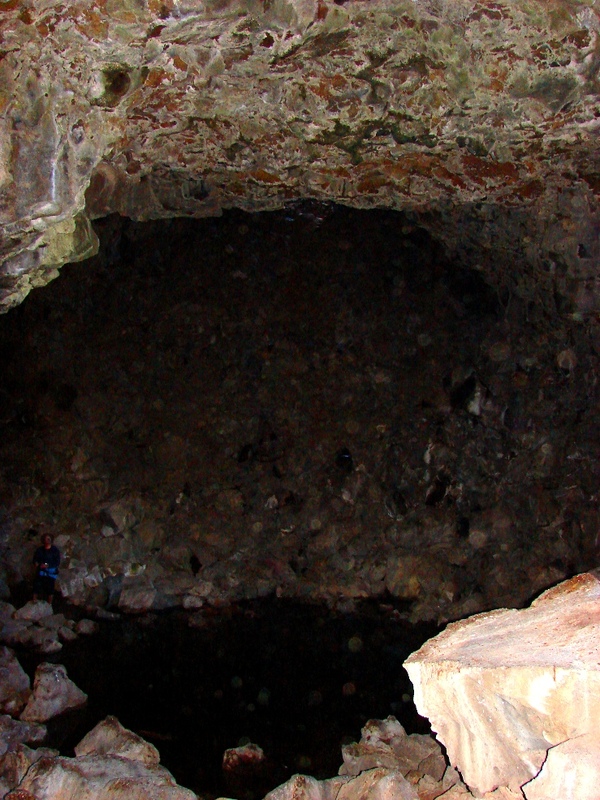 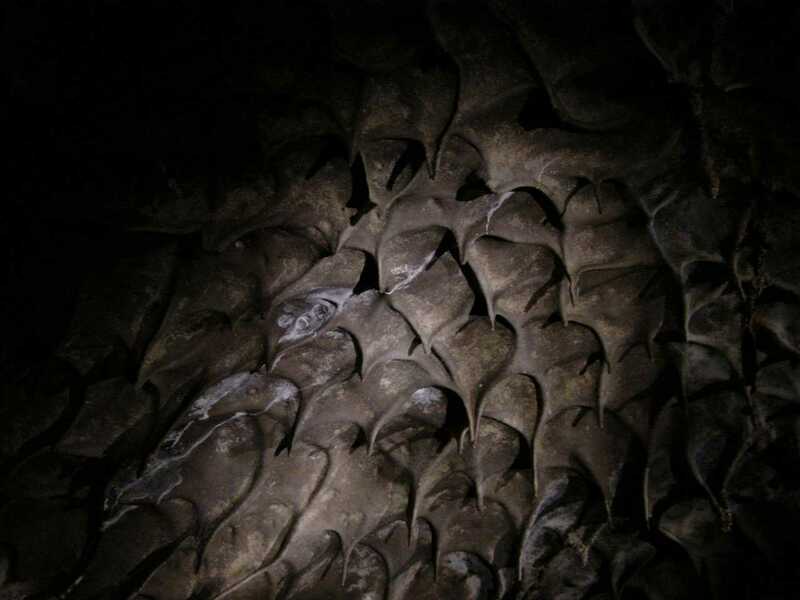 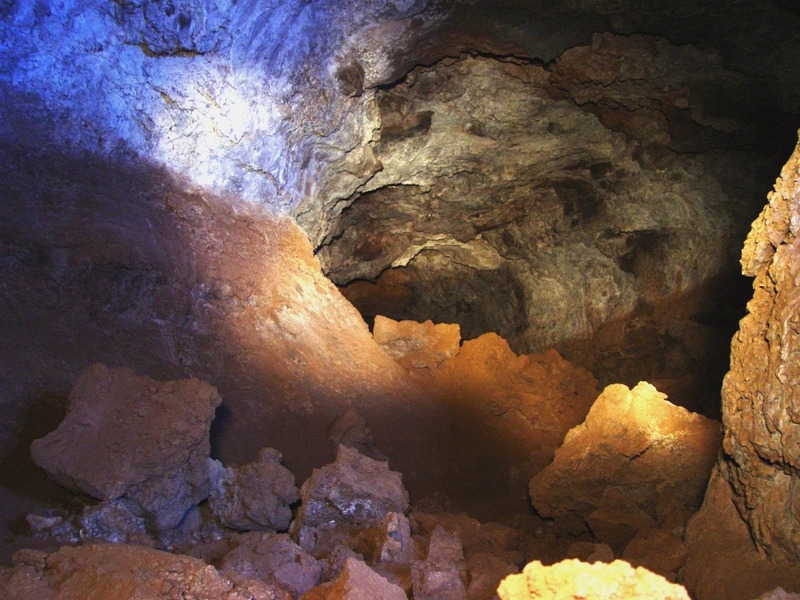 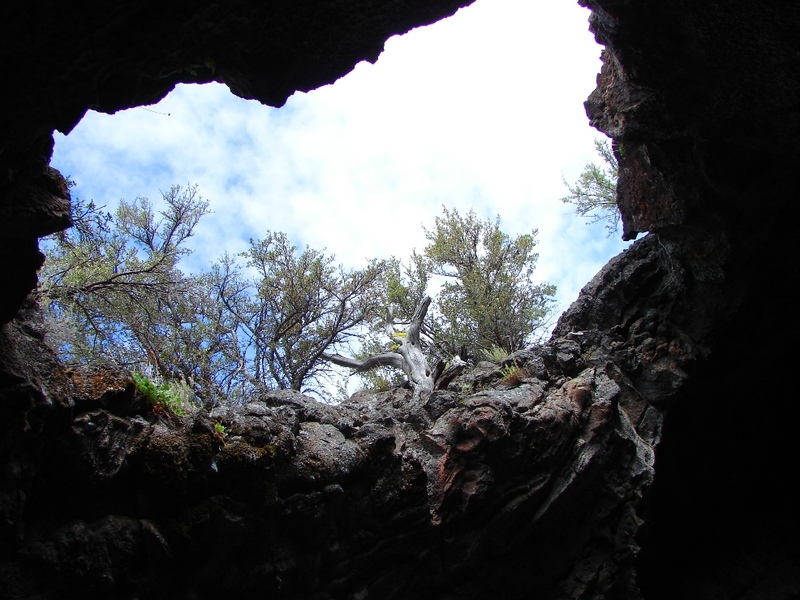 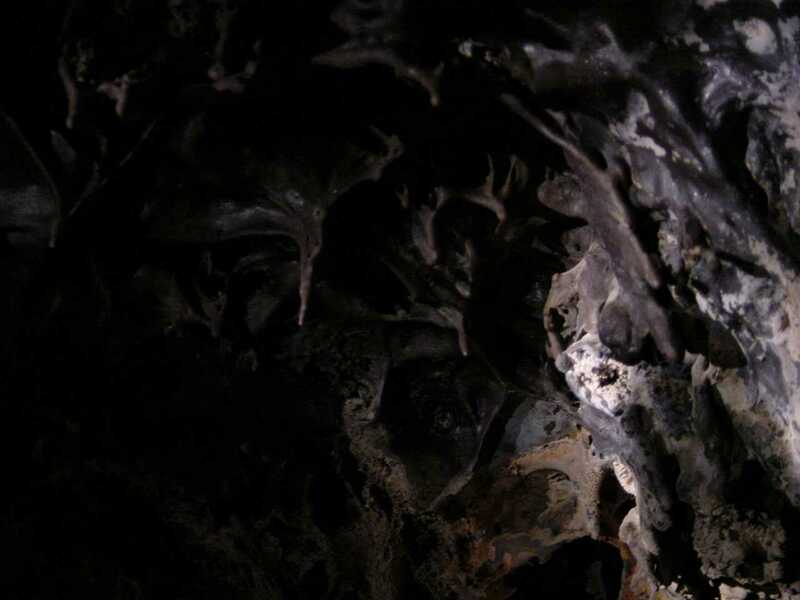 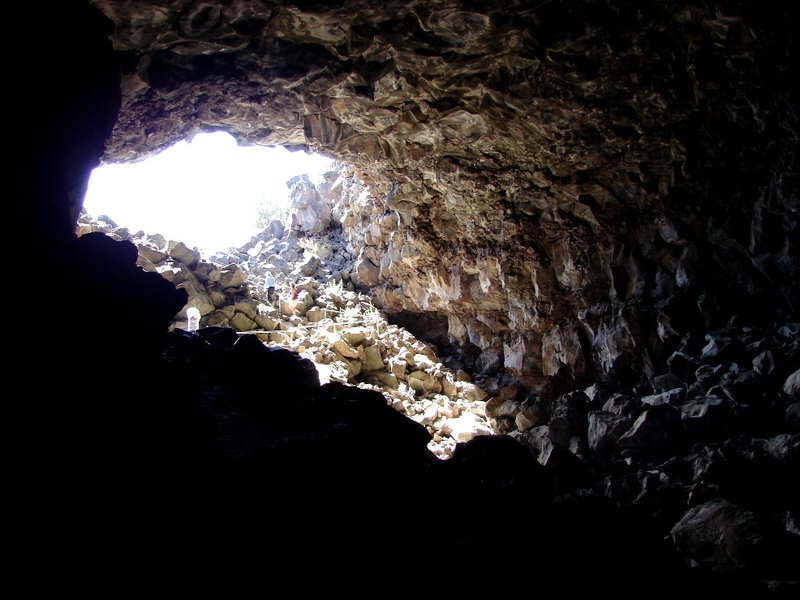 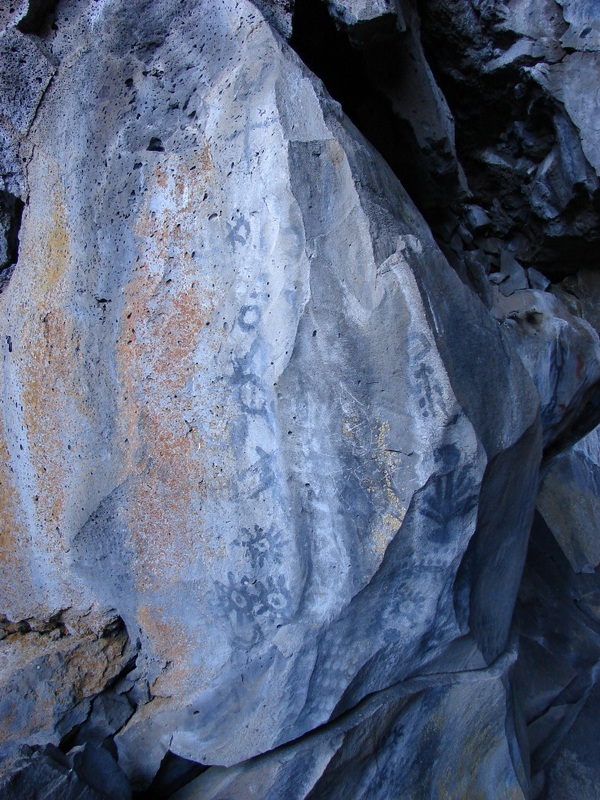 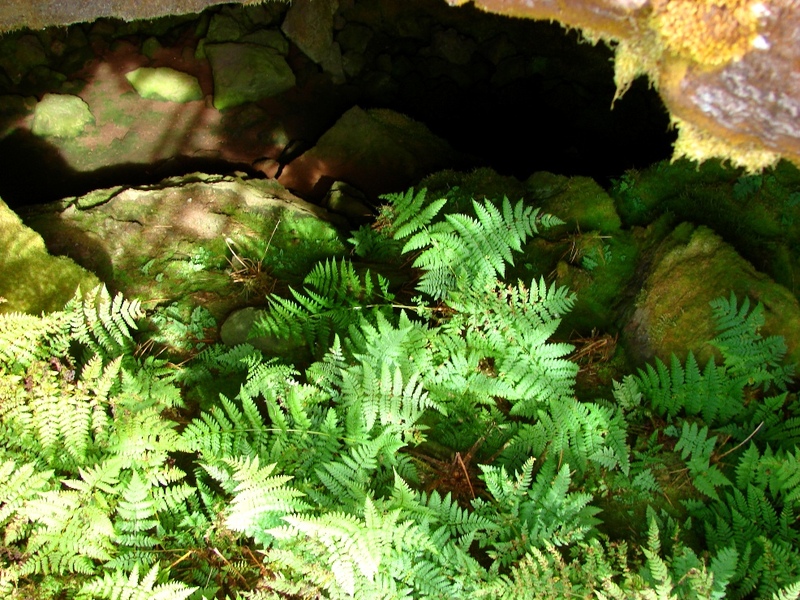 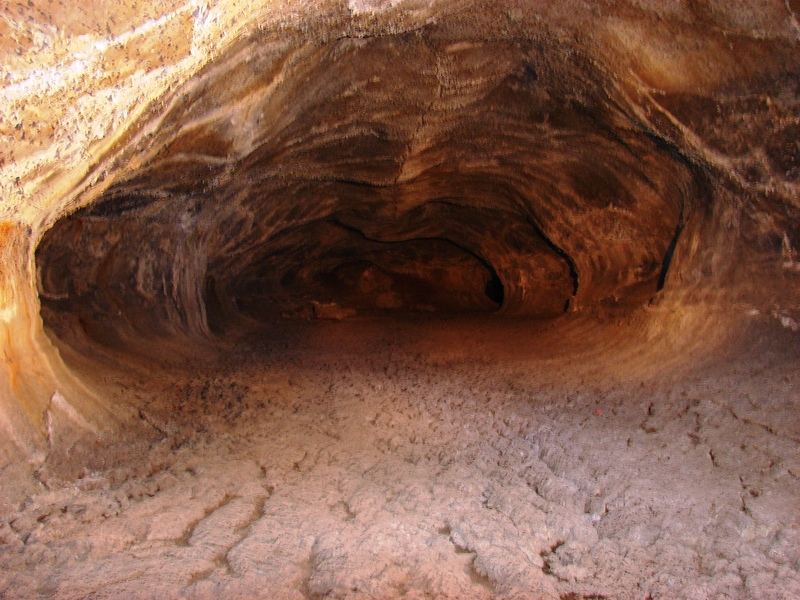 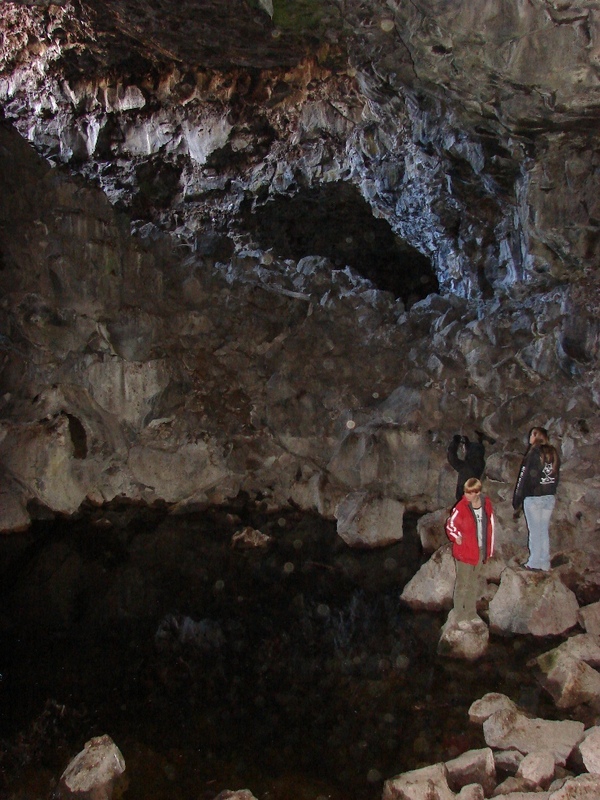 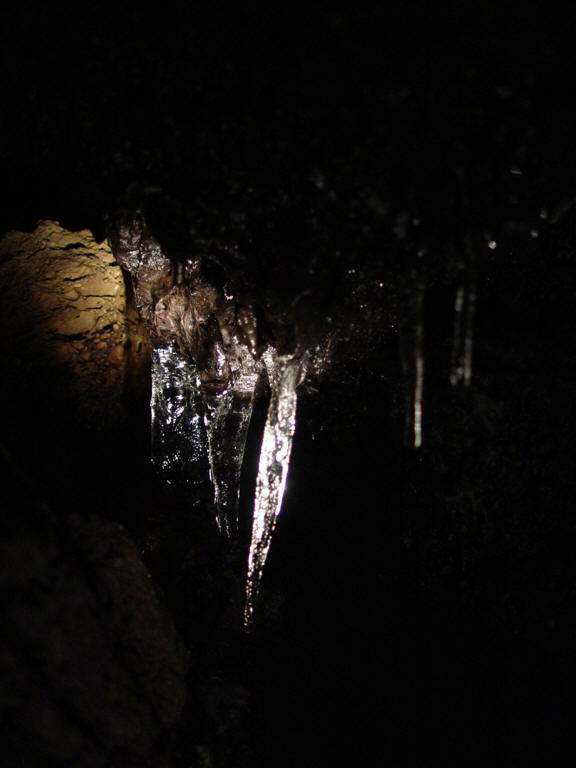 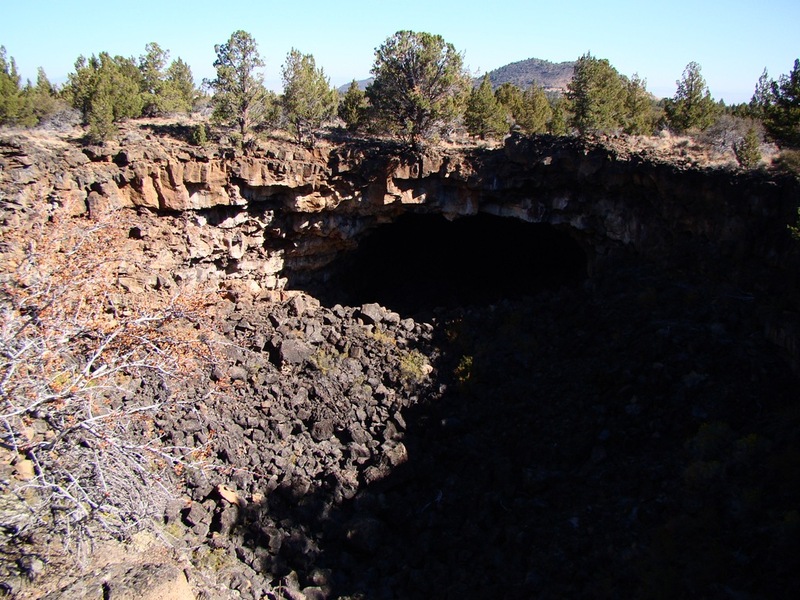 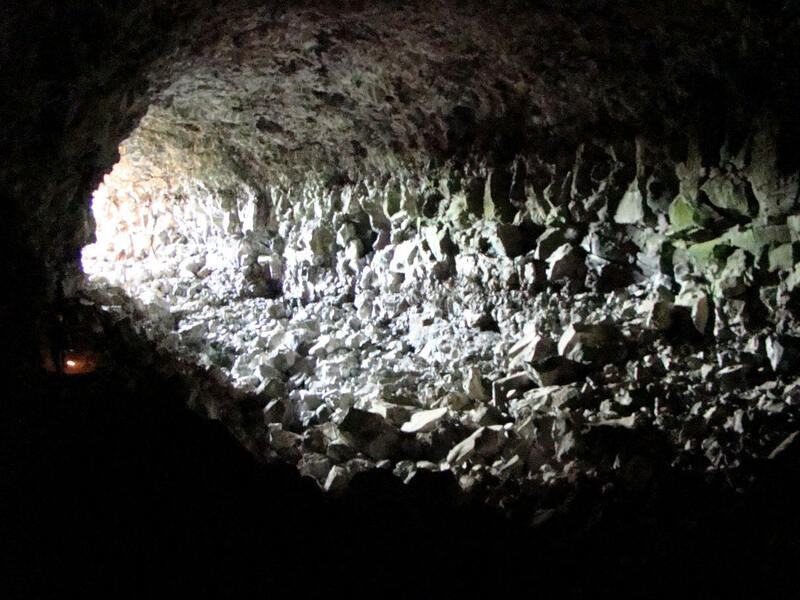 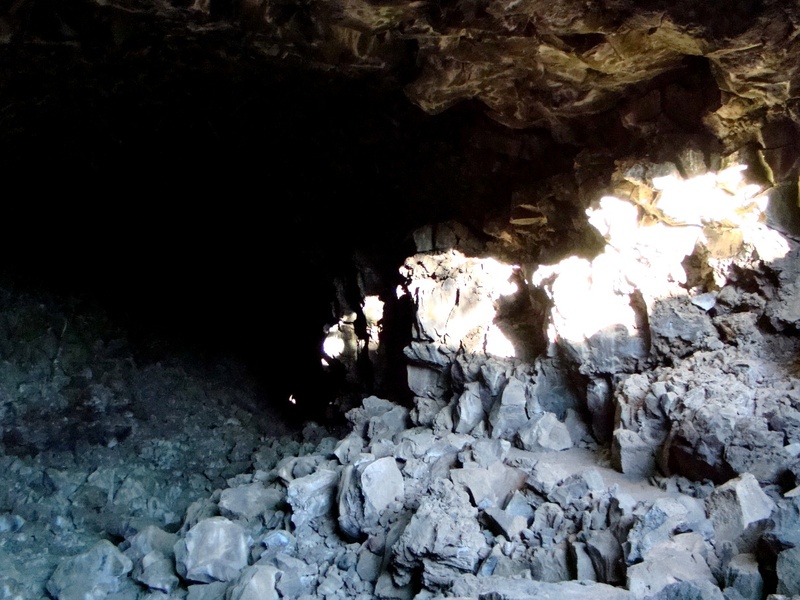 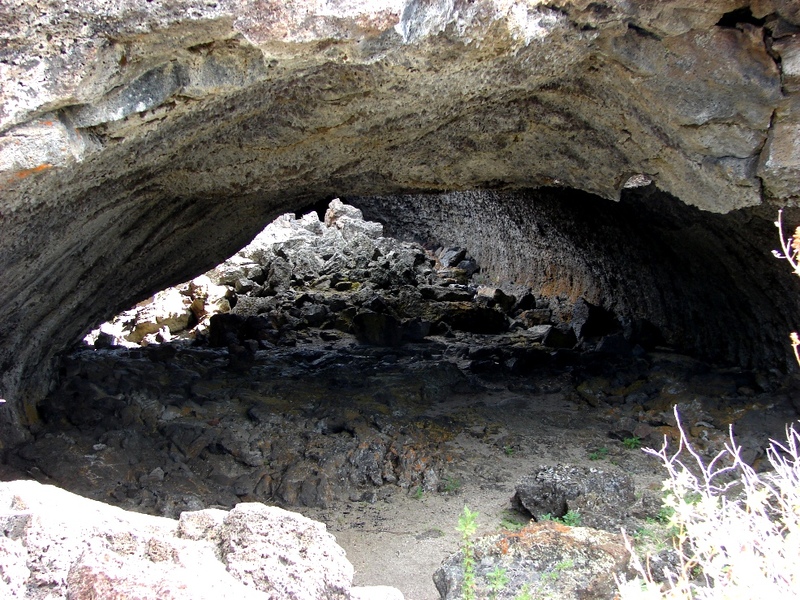 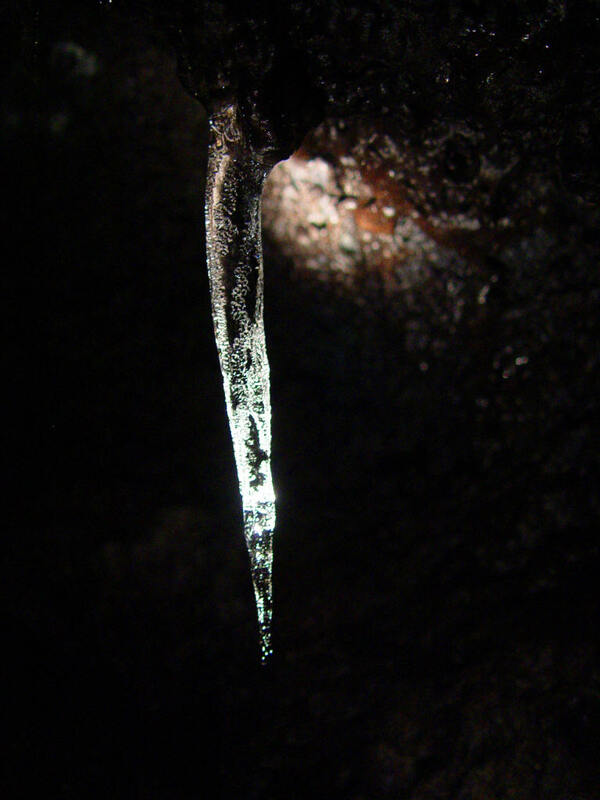 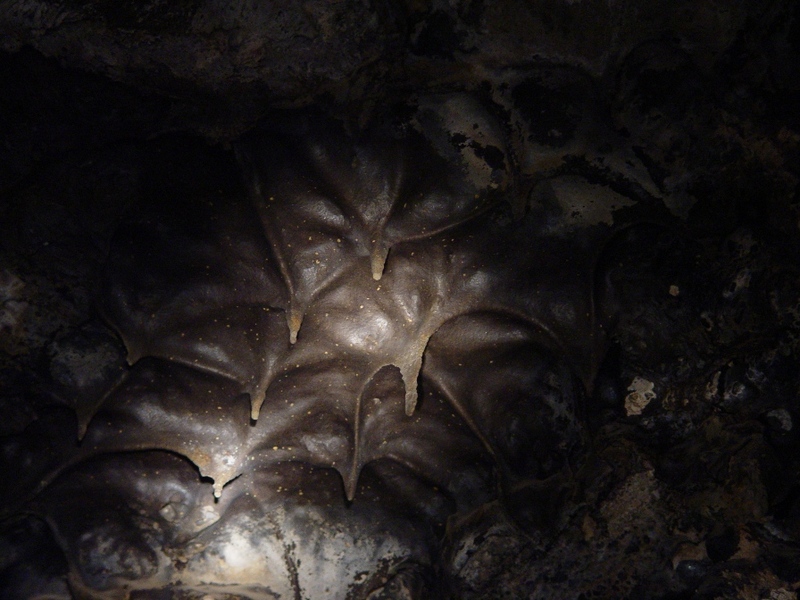 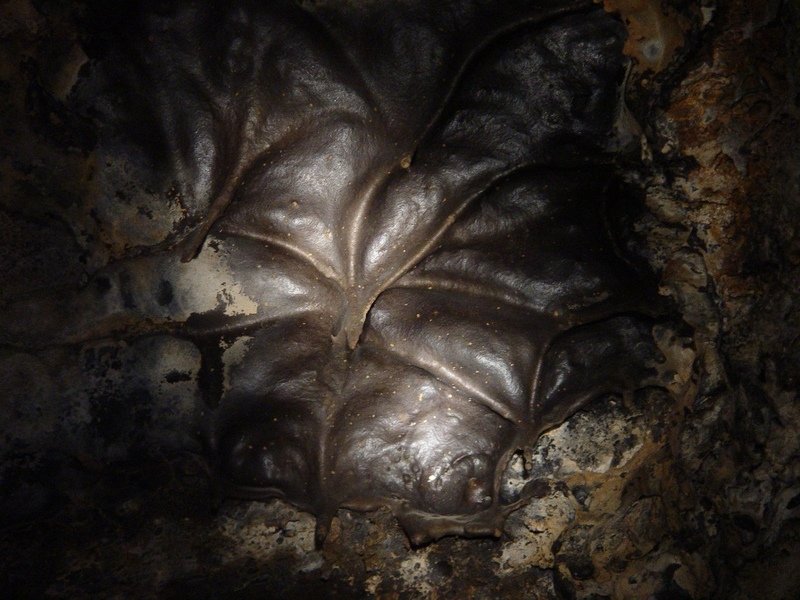 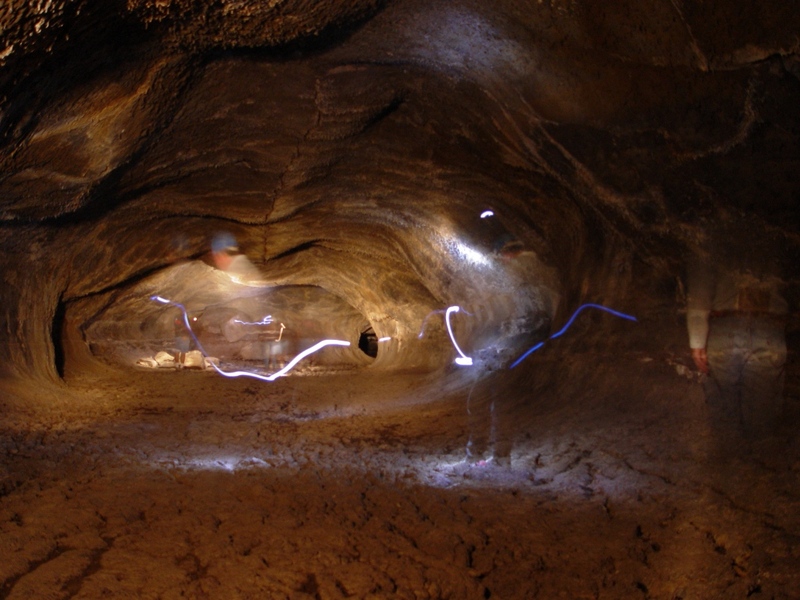 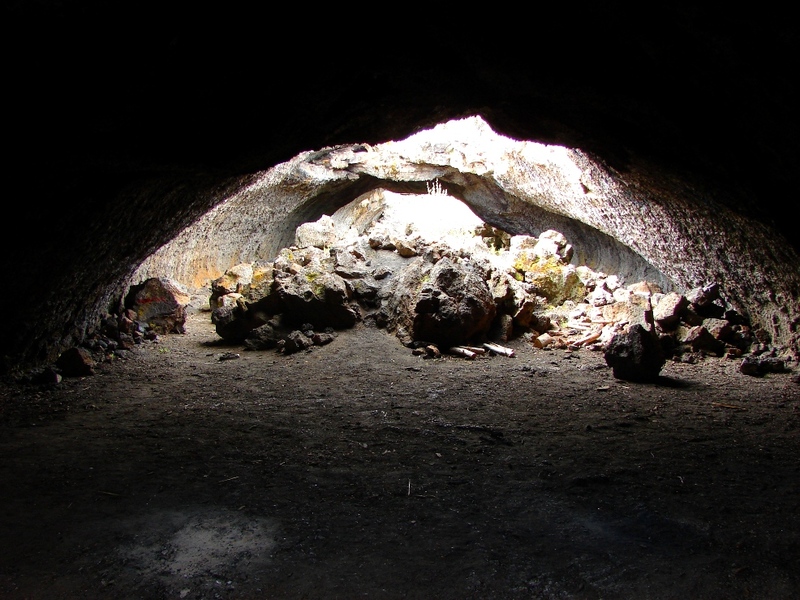 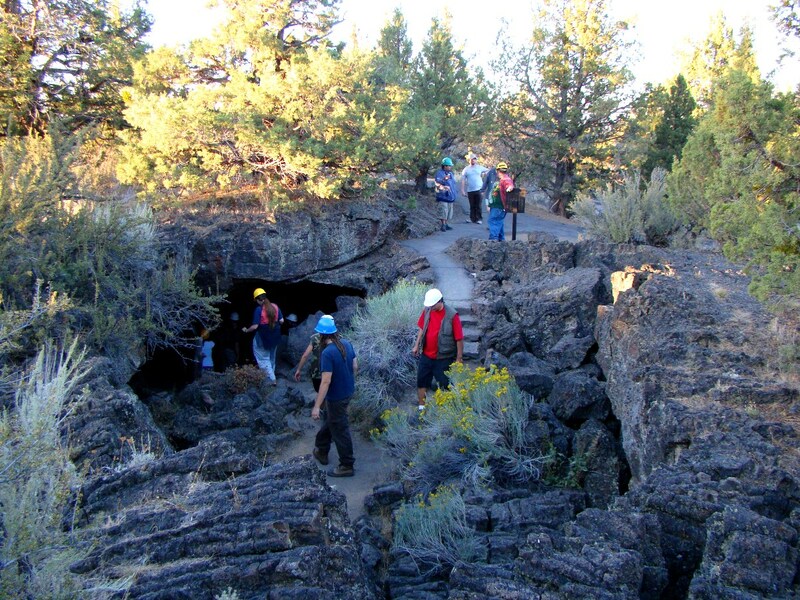 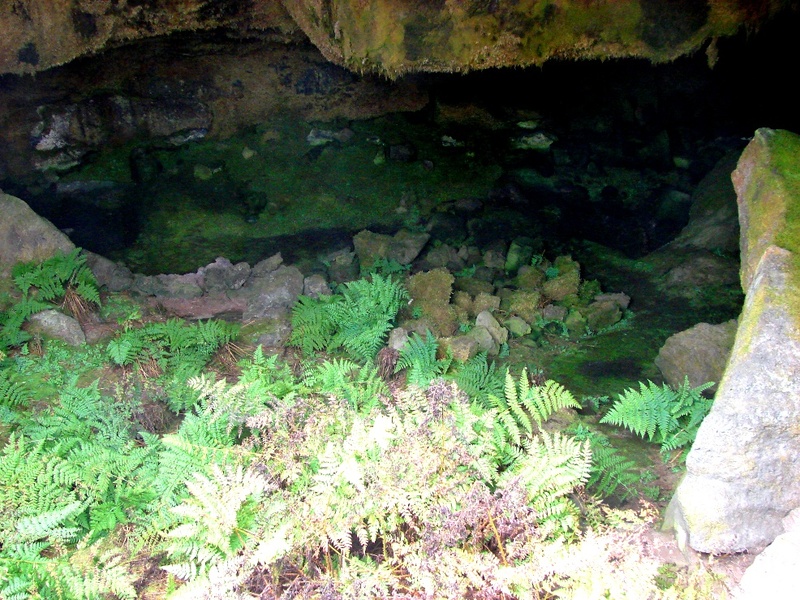 One of the largest concentrations of lava tubes occurs in Lava Beds National Monument in northern California, with around 700 tubes on the north flank of Medicine Lake Highland. 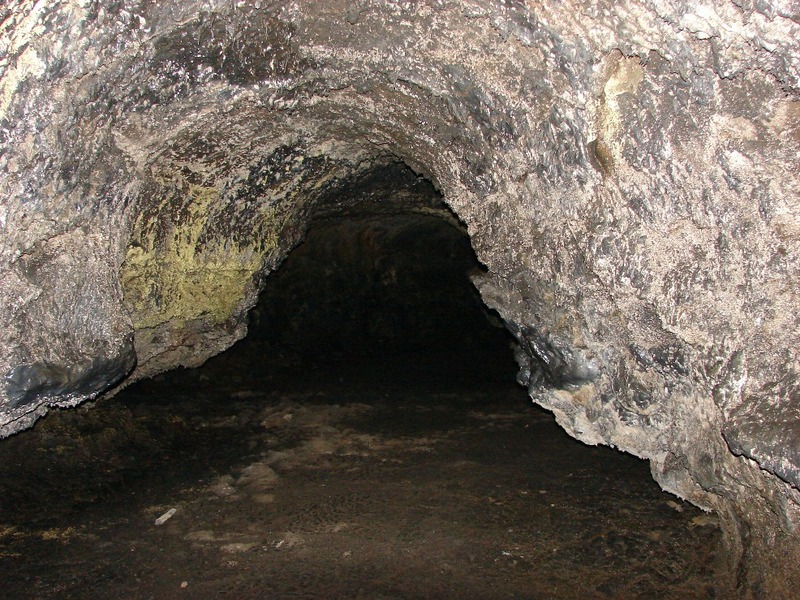 Lava tube system at Pu'u O'o with skylight, June, 2008 Lava tube system and skylights at Pu'u O'o in June 2008 Lava tube system and skylights at Pu'u O'o in June 2008 Thurston Lava Tube in Hawaii Volcanoes National Park is developed for park visitors The entrance to Thurston Lava Tube is nearly hidden in the rainforest (except for the paved pathway) Thurston Lava Tube is lit and easy to walk through.